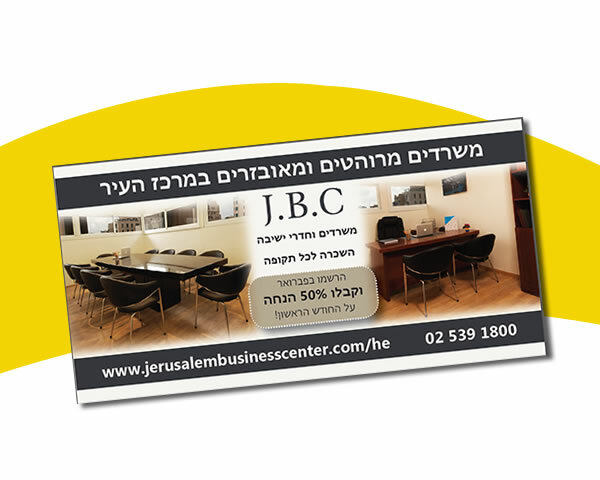 The Jerusalem Business Center required advertisements for a range of publications in both English and Hebrew including The English Update and Israel’s national Lawyer magazine. 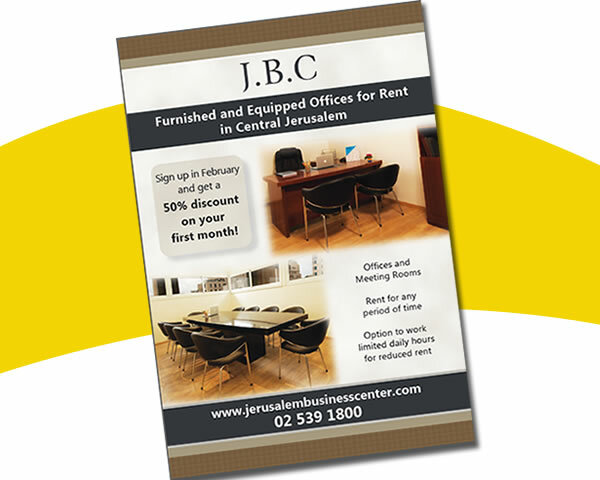 Company branding and colours were already established so I incorportaed them into each advertisement to maintain their professional look. 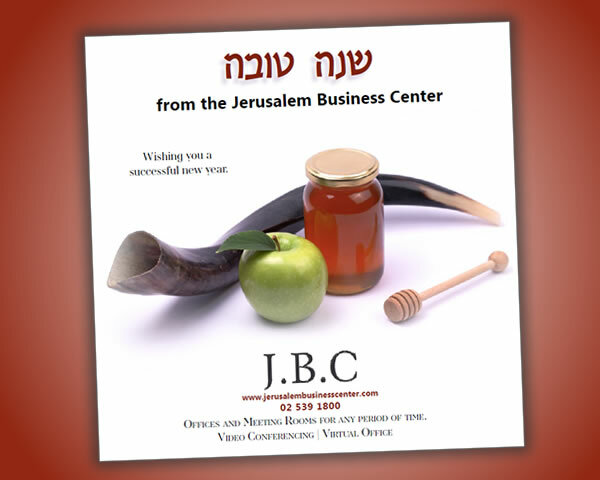 I also created a corporate ‘Shana Tova’ greeting card to be sent via email.